The market is flooded with BPM software from week-old startups to legacy systems built on dying infrastructure. How can you navigate through the crowd? 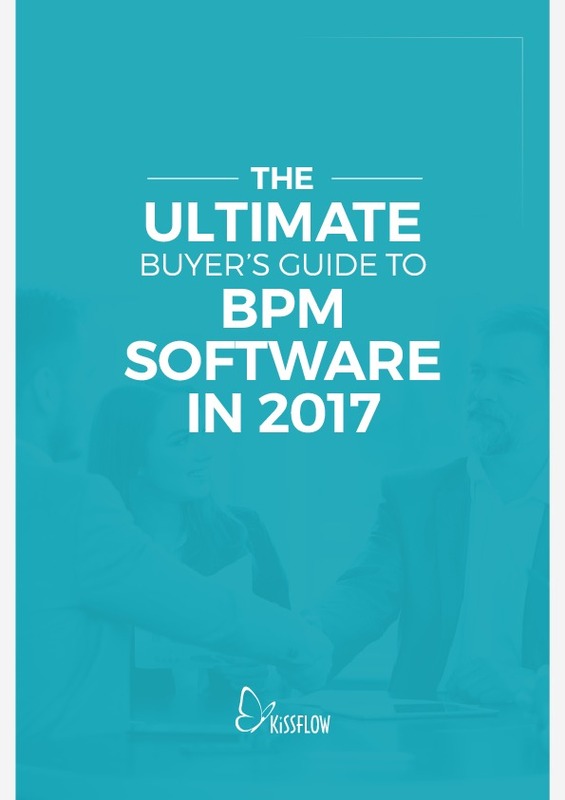 The Ultimate Buyer's Guide to BPM Software 2017 takes an in-depth look at the 10 essential features that any BPMS needs to have to stay relevant. It also gives practical tips on how to choose a solution that will carry you well into 2020 without having to do a new software evaluation every two years. When you follow the advice in the The Ultimate Buyer's Guide to BPM Software 2017, you get inside information about which features to focus on, and which ones are fluff. Also, there is a bonus feature at the end to help you adapt to one of the most pressing trends that has IT directors around the world scratching their heads.